23 Mart 2019 Cumartesi 01:01 - 4 reads. the UN agency has decided to invite the governments of the world to ensure that sports organisations to refrain from developing and managing policies and practices that forces or presses the female athletes to undergo unnecessary, degrading and harmful medical treatments. 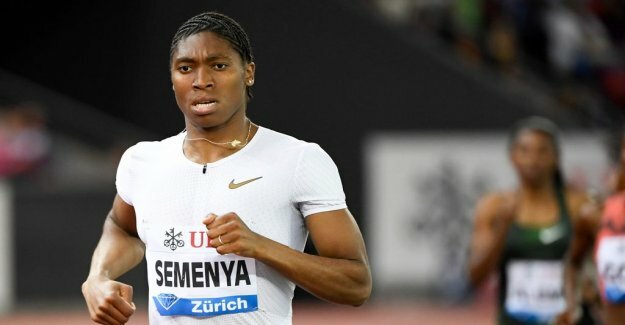 the IAAF's new rules would have come into force in november last year, but was postponed when the south african medeldistanslöparen Caster Semenya appealed to the court for arbitration for sports Cas. Cas would have come with its verdict later on Tuesday, but decided on Thursday to postpone the ruling for a month.